Want to record keystrokes are pressed by other person (USER) in the absence of you. Or you are Manager and wanna to see activity done by employee in your company, or Want to watch over your Girl friend/boy friend’s activity on his computer. So just go my first post Keystroke logging with keystroke recorder and its types and then continue with this article. 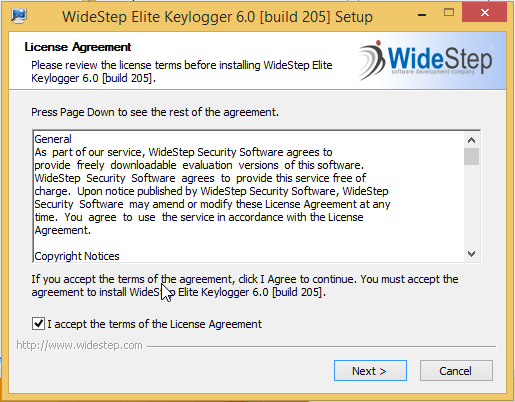 The recent release of Elite is a best Keylogger windows 10 and MAC. 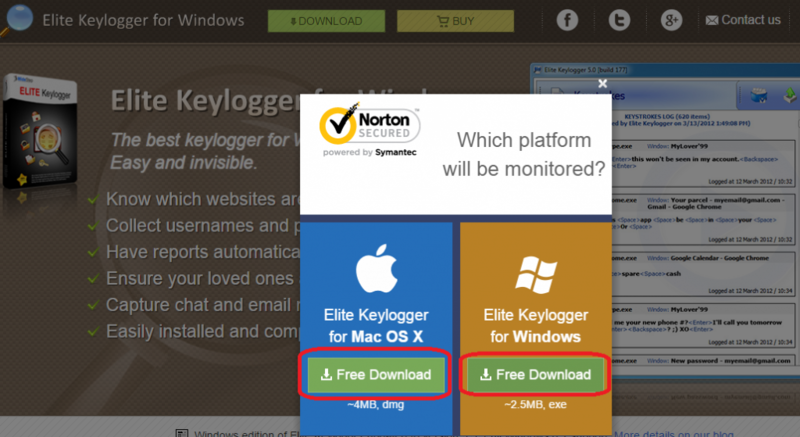 It is latest version available for download it official website http://www.elite-keylogger.net/ This version comes with following features. 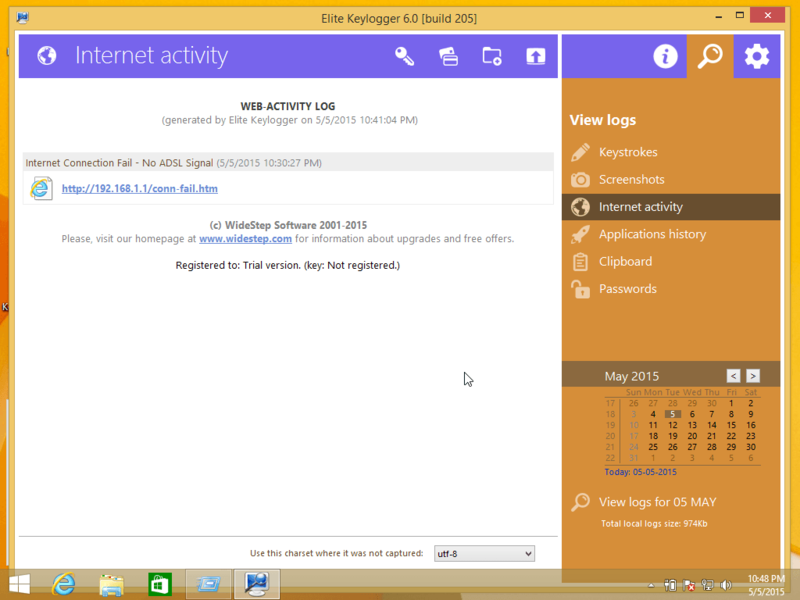 Download and install keylogger from official website http://www.elite-keylogger.net/ available for Windows and MAC OS X. 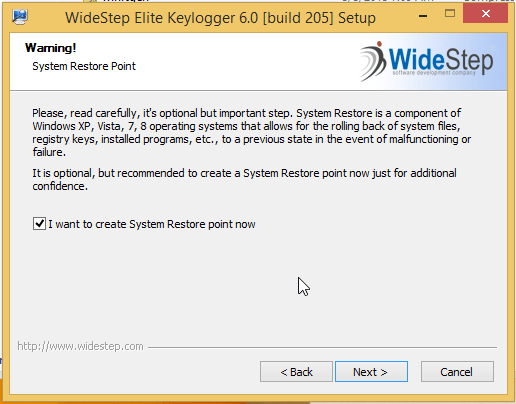 In next step create system restore point to protect any crash in future. 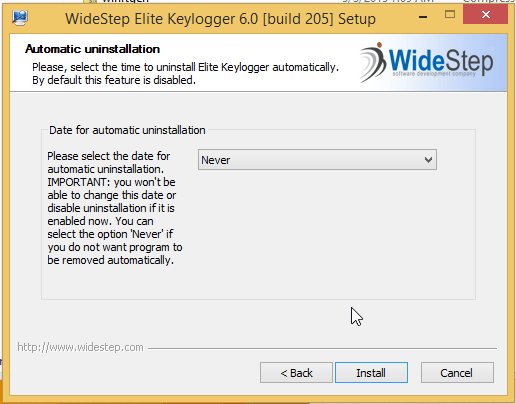 I never want to uninstall automatic select never and start install by clicking on install. It will work like a virus so make whitelist for you antivirus. Do not press Enter, or click OK! 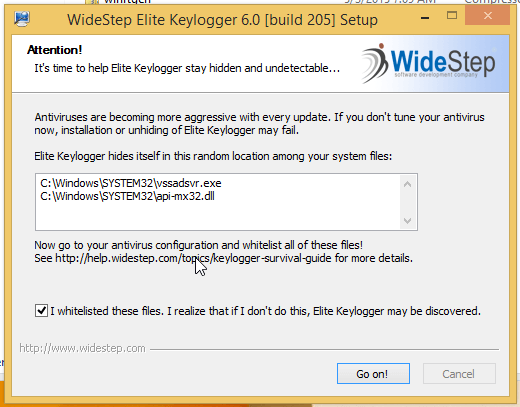 Elite Keylogger tracks the sequence and will be unhidden automatically if the keyword is only typed. 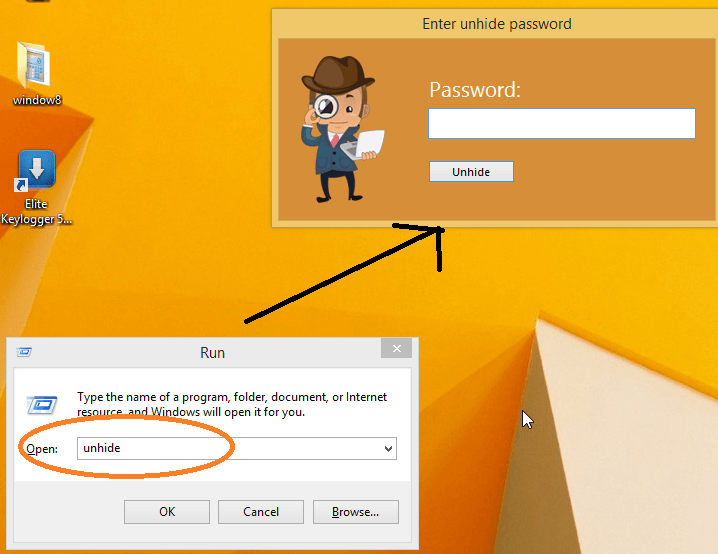 If the unhide password is correct, you will be granted the access to Elite Keylogger. Select the date you would like to view the logs for in the calendar. Press the “View logs for DD mmm” button to start logs generation. As soon as you click on the view logs the keystrokes will display by default, or To view all recorded keystrokes, please, select Keystrokes log. 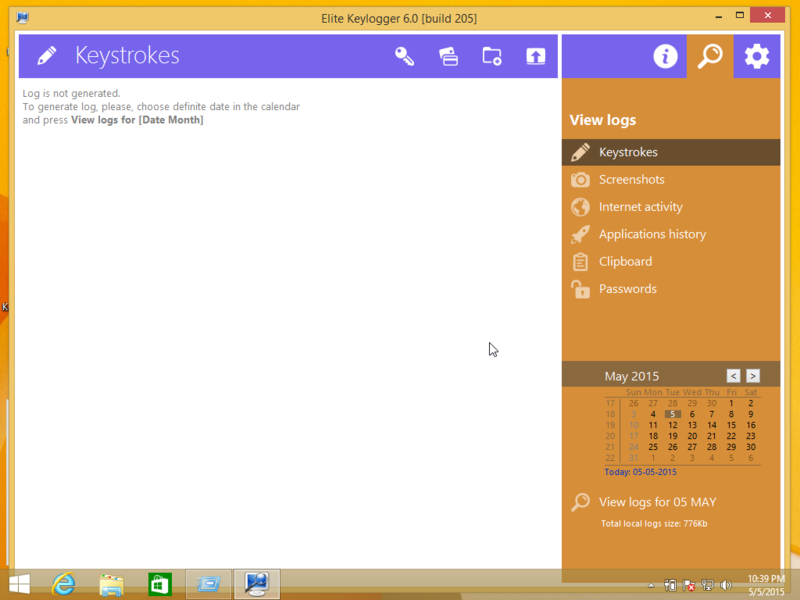 This will immediately bring you to the Keystrokes log which will be shown to the left. Keystrokes in the log are combined into series according to application and time they were recorded. This log also stores information about user and window caption where the keyboard activity took place. All records are timestamped for your convenience. Second option at right sidebar is Screenshots, This will immediately bring you to the Screenshots log which will be shown to the left. 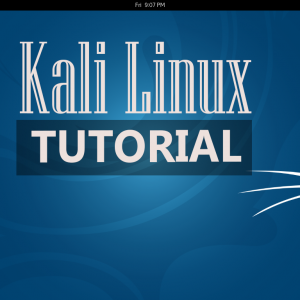 Screenshots are captured according to the interval you specified in Main configuration. 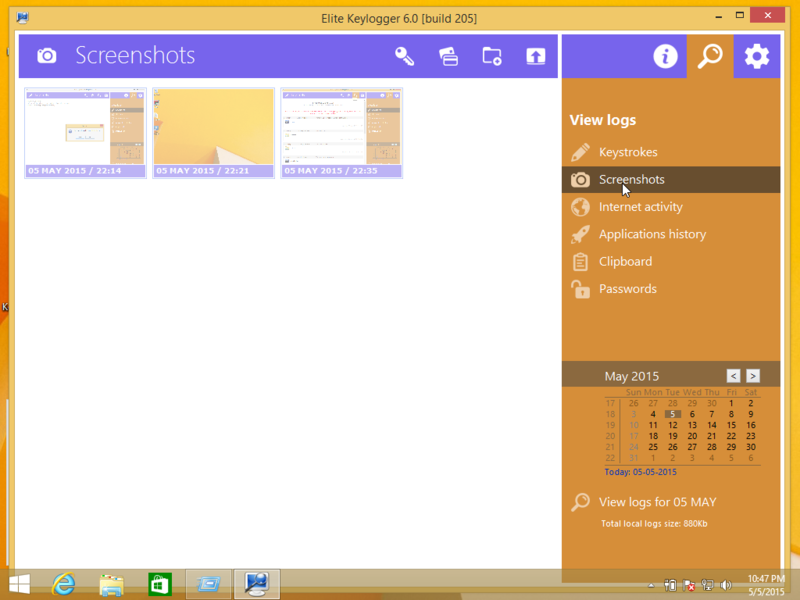 Log contains thumbnails to preview each screenshot, they are sorted by date in ascending order. Clicking on a preview zooms the recorded screenshot and shows it in actual size. To view recorded applications history, please, select Applications history log, This will immediately bring you to the Applications log which will be shown to the left. 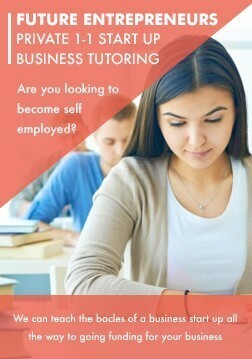 Applications log contains detailed information on every application and process ever launched during the specified day. To view all captured Clipboard activity, please, select Clipboard log, This will immediately bring you to the Clipboard log which will be shown to the left. 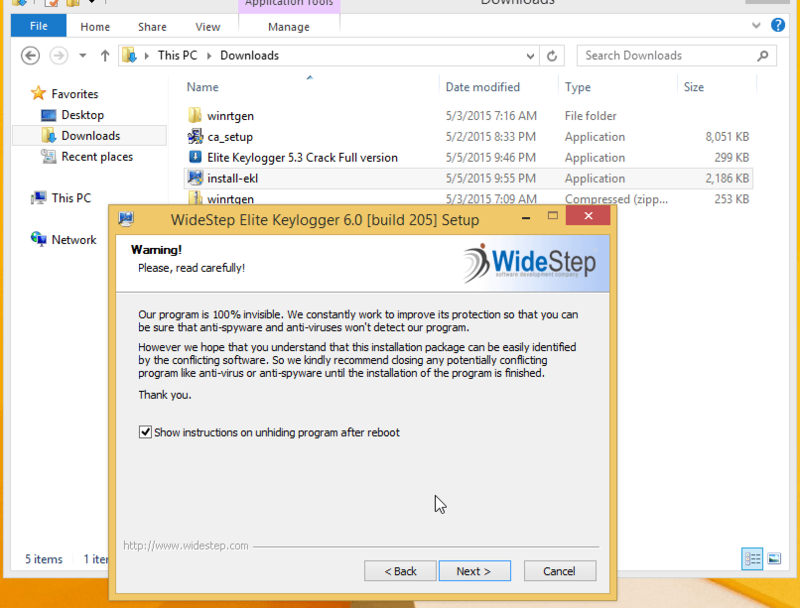 Elite Keylogger comes with clipboard capturing feature. Oftentimes, passwords, access codes or URLs may be too long or too difficult to type in and users prefer copying and pasting.